A look back at the Lakers' season through the lens of preseason predictions—especially my own. 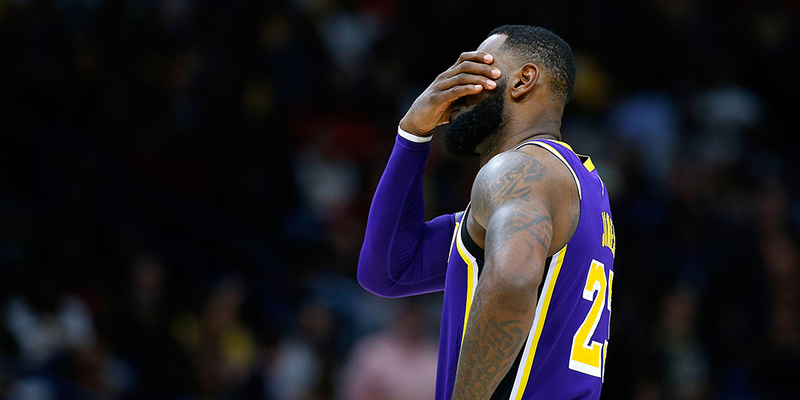 One thing that few, if any, are saying about the Lakers is that they will miss the playoffs for a sixth straight year — and see James go from making eight straight NBA Finals appearances to whiffing on the postseason entirely. But that is precisely what we are saying will happen — yes, even after we watched James go supernova and lift the Cleveland Cavaliers to the NBA Finals again.